Tycoon Percussion TWM-85 Hand Held Cowbell is constructed of premium quality steel with a classic brushed chrome finish. Tycoon hand held cowbells are utilized in a variety of latin music settings. 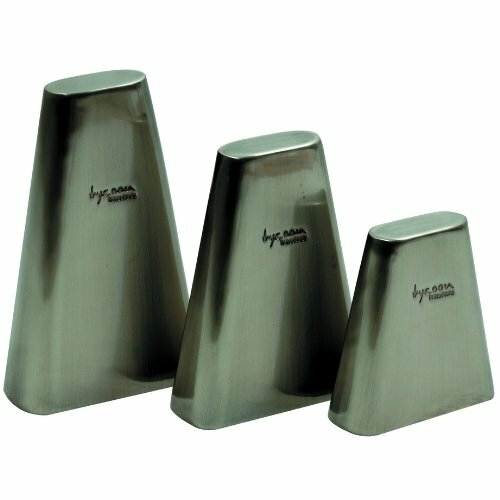 Hand Held Cowbells are available in 3 sizes; 7” 8.5” high pitch and 8.5” low pitch. If you have any questions about this product by Tycoon Percussion, contact us by completing and submitting the form below. If you are looking for a specif part number, please include it with your message.